Originally a VIP/business air operation.Aegean Aviation was the first airline to be issued with a greek independant air operator's licence, wich it received on 17 February, 1992. 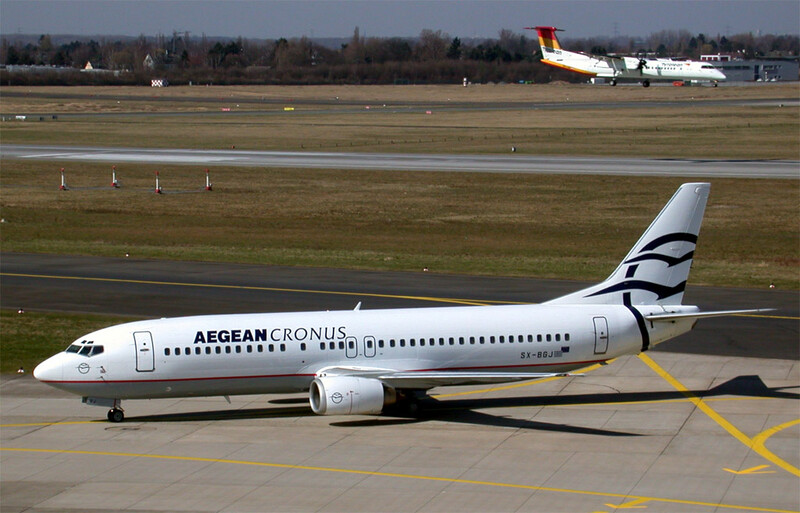 The Aegean Airlines title was adopted at the end of May 1999. It merged with Cronus Airlines in March 2001. The new name was adopted later that year. 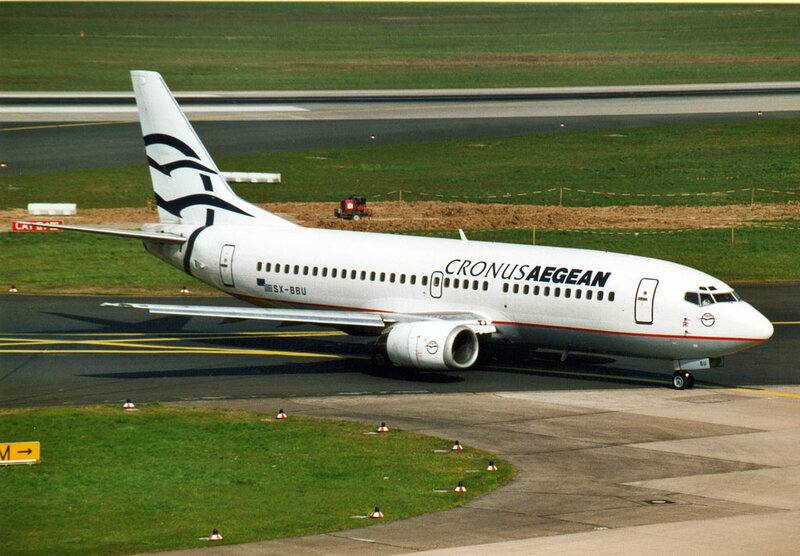 It was renamed Aegean Airlines in 2002.